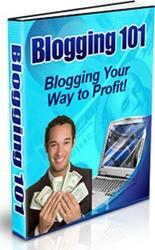 • NattyWP (www.nattywp.com) is the home of some very nice, simple themes that are geared to business blogs. The site also offers some premium themes for sale. 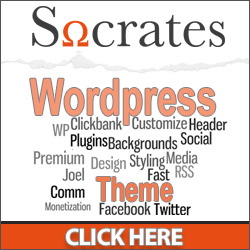 • WordPress Themes (www.wpthemespot.com) highlights interesting and unique themes from across the Web. The site doesn't have as broad a collection of themes as some other sites do, but I think the quality of the themes highlighted here is pretty high.